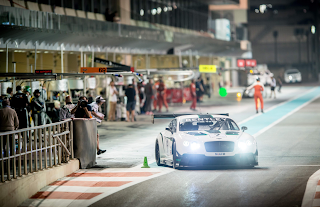 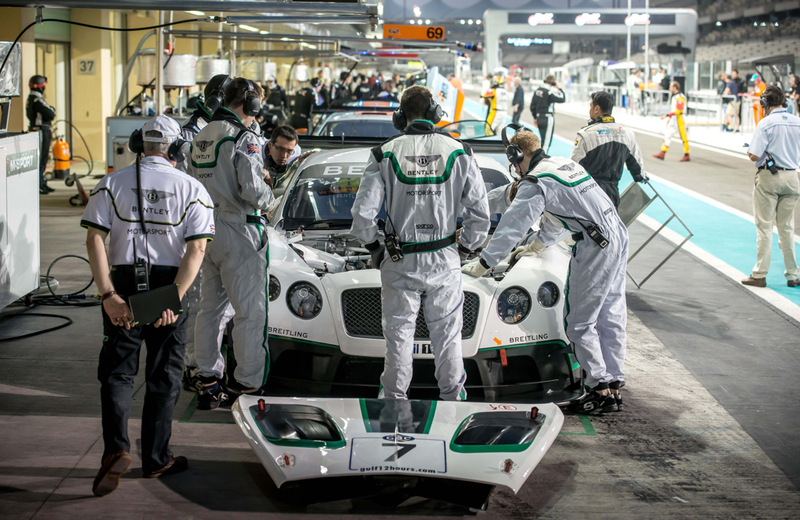 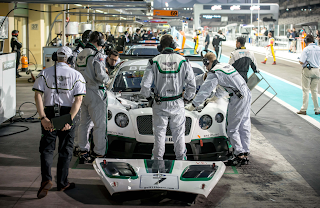 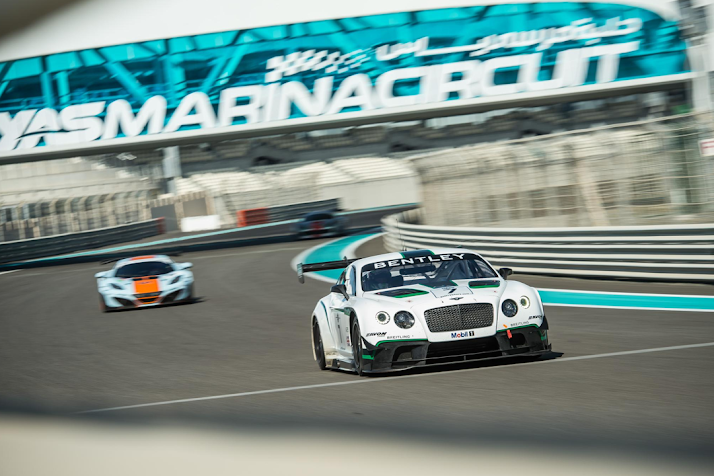 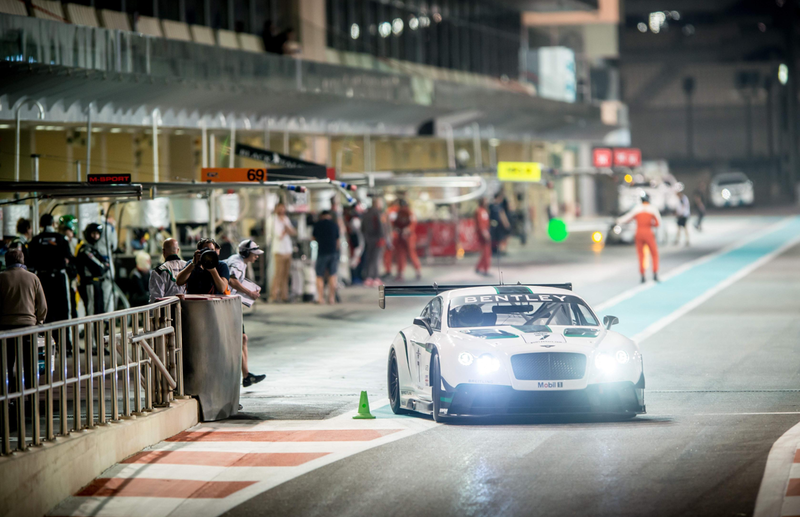 What better practice for the brand new Bentley Continental GT3 race car than a 12 Hours race at the Beautiful Yas Marina Circuit in Dubai? 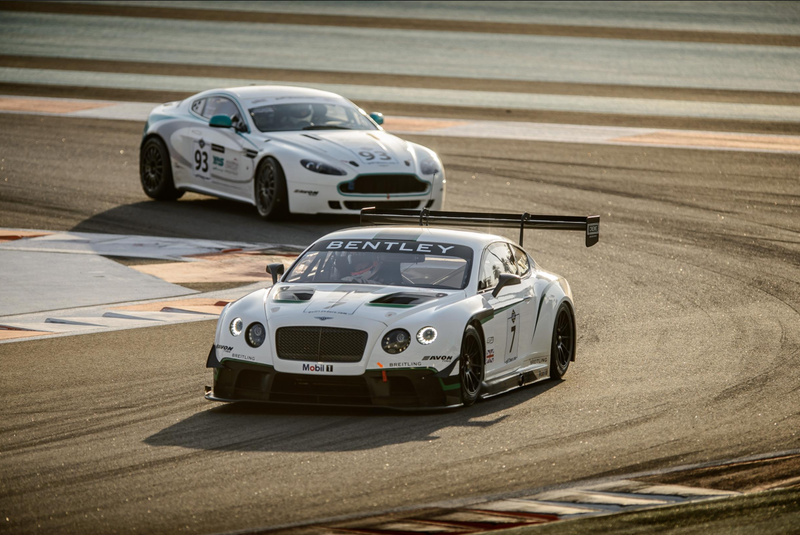 The British race car did pretty well during its racing debut with Guy Smith, Steven Kane and Andy Meyrick at the wheel. 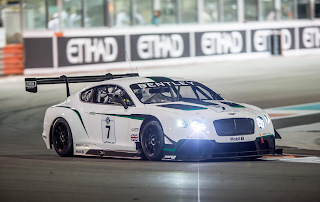 The three drivers secured a solid fourth place which Bentley believes is very good result for a car that is still under development. The Continental GT3 will be entering the 2014 Blancpain Endurance Series which starts on April 12. 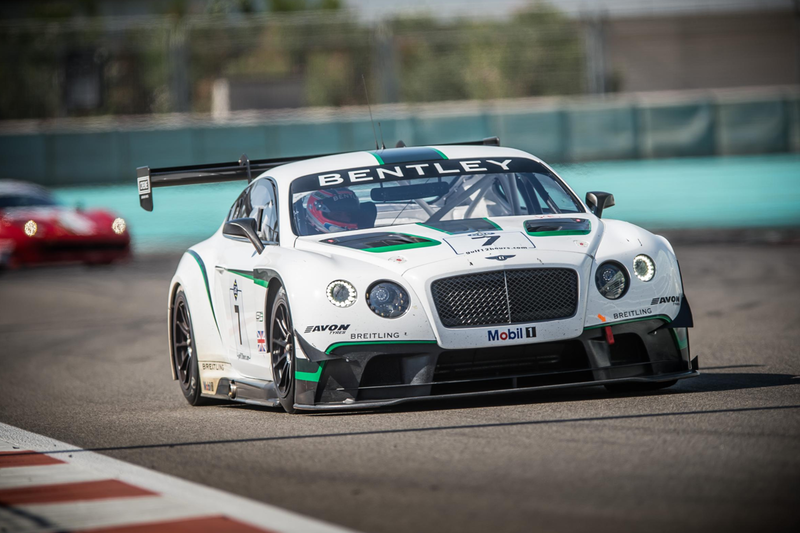 Here's a beautiful set of high res pictures released by Bentley for the occasion.